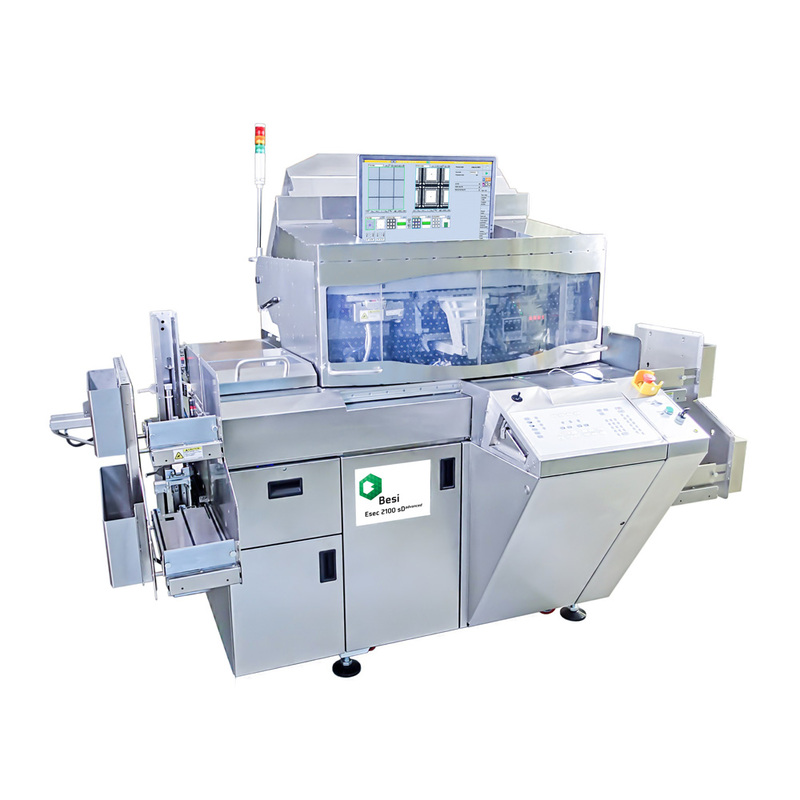 The latest member of the field proven High-end Esec 2100 sD machine family is featuring the new 3rd Generation High Resolution Vision System, a completely redesigned clean unit as well as new easy to use GUI.The new Esec 2100 sDadvanced Die Bonder is able to handle the most challenging thin die and warped strip packages. The proven “light & rigid” structure of the Pick&Place ensures highest accuracy and maximized throughput. This fine piece of Esec High-end Equipment quarantees maximum flexibility and outstanding process capabilities meeting today’s and tomorrow’s requirements.